Made in the USA, each specialty server rack for sale covers a wide range of unique IT / Networking Needs. 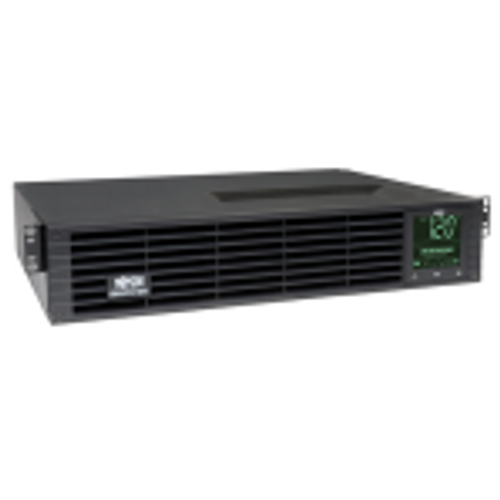 From Quiet to Dust Resistant, from Air conditioned to Large Cable Drop, Rackmount Solutions has a computer server rack for you. Most all of these specialty server racks are Made in the USA and can be customized to fit your exact needs. 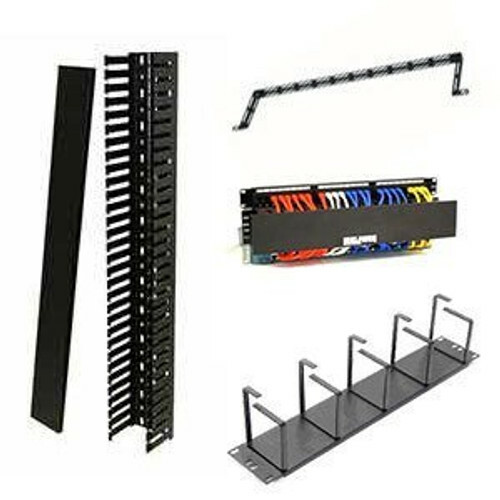 Need help finding a rack? 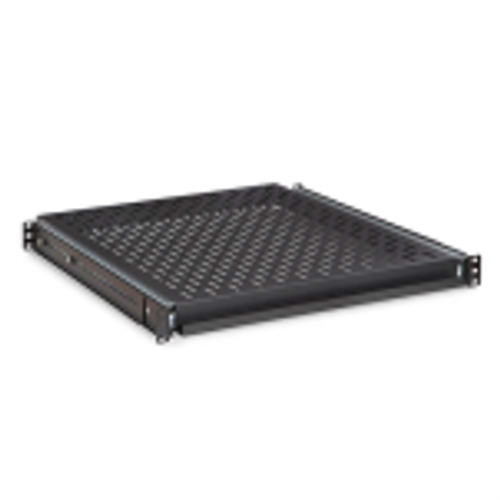 Contact us today at (800) 352-6631 for a free quote or Email us at sales@rackmountsolutions.net. 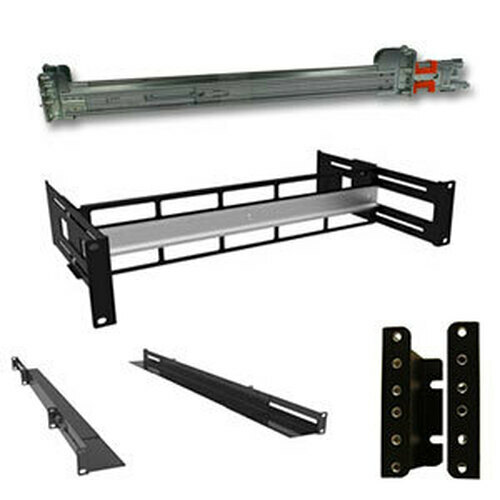 We'll design the exact A/C server rack cabinet for your needs. Select from rackmount or sidemount designs with air condition units ranging from 4K BTU to 20K BTU all of which meet or exceed NEMA 12 strict standards. Let's talk about your environment. Call Today! Significantly reduce loud noise from servers and equipment. 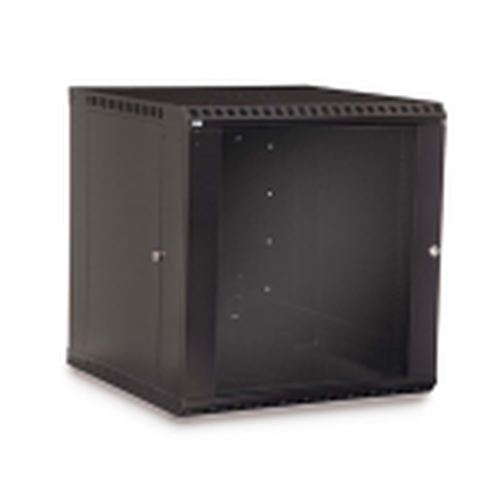 Rackmount Solutions offers soundproof server racks as small as 9u and as big as 44u cabinets. Read the reviews and why these cabinets are a better solution than building a new dedicated space. New intelligent models! Don't let dust and moisture ruin your valuable equipment. The HDME Series is UL Listed and NEMA Certified to protect against dust, particles, and liquids in a rough environment. Keep your equipment safe and running like new instead of vaccuming daily! Specifically designed and tested for dust and water NEMA protection standards. This server rack cabinet is typically found in machine shops, warehouses, and areas with dust and particles can be harmful to equipment. Don't let dust ruin your valuable equipment. 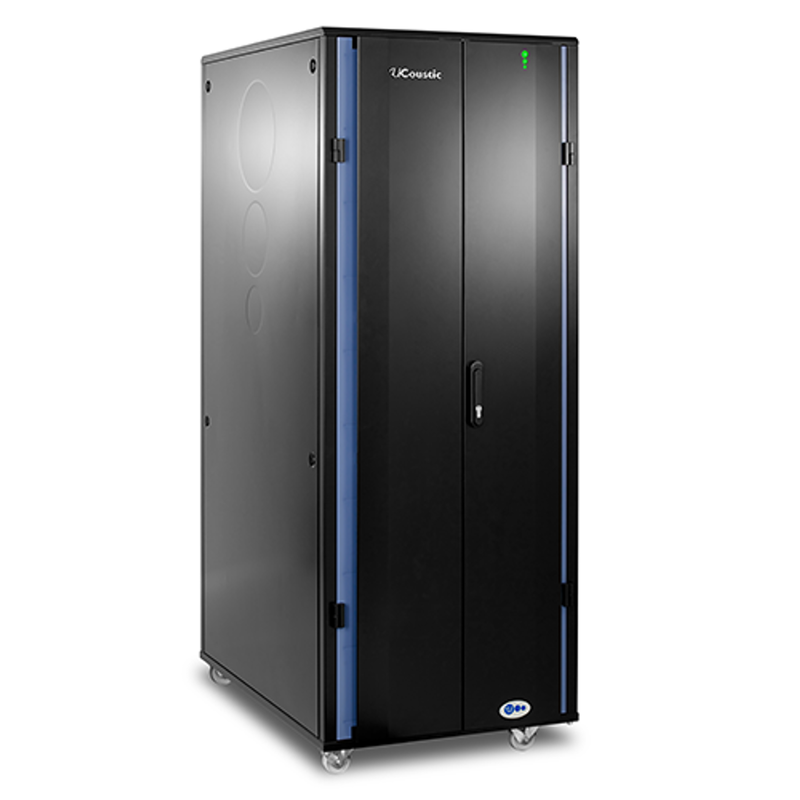 UL Listed and built in North America, the CLC Series Colocation Cabinets are offered in 1, 2, 3, and 4 bay options at various depths for your equipment. Combination locks on each bay provide additional security. Rated to hold up to 3,000 lb static weight. These colocation cabinets include completely separate internal sections for additional security. Each section has it's own front and rear door and is divided by plates to prevent tampering. Two bay or three bay available. Some models in stock and ready to ship. Tested under the toughest conditions, the DCZ4 is certified to GR-63 Telcordia standards. With the DCZ4, never fear for your equipment again when an earthquake strikes. 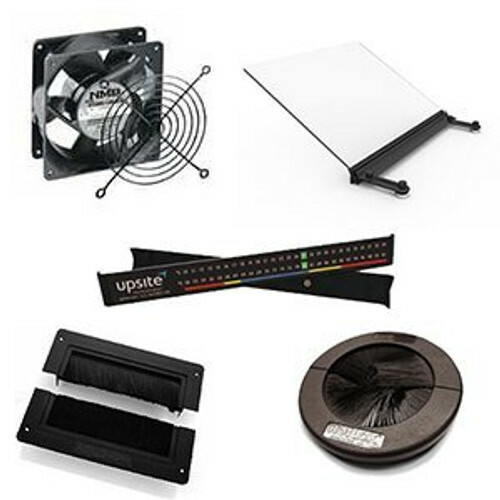 UL Listed 2416 to meet the latest requirements. 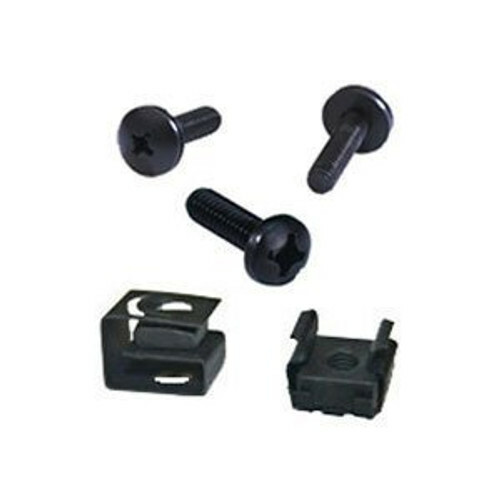 Add optional bolts for concrete. Certified to NEBS 4 Telcordia (Bellcore) GR-63-CORE standards for seismic activity. If you live in an earthquake prone area these cabinets aren't just a luxury, they are typically a standard for your data center and company. Need a custom seismic cabinet? Call. Designed for large cable bundles, this server rack provides up to 6" of extra space to route cables. 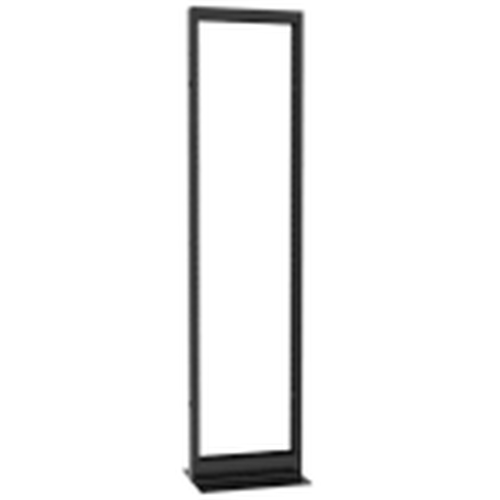 Typically ordered as an open frame rack, unit can be fully customized to meet the needs of your space with doors, side panels, etc. 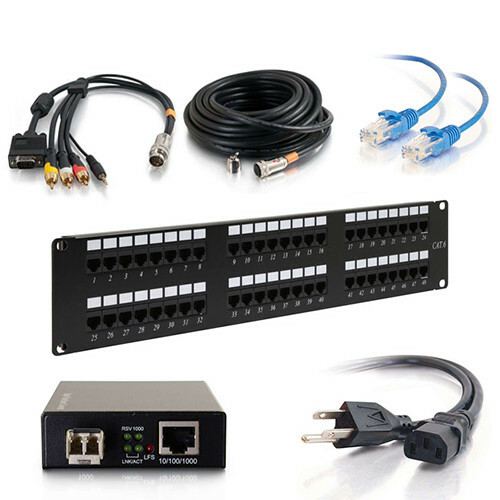 Ideal for heavy cable networks. 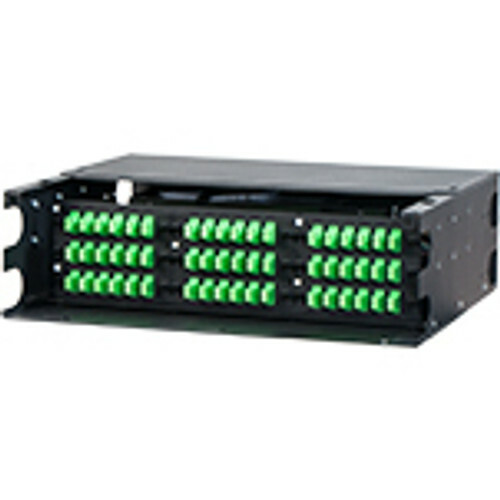 Designed specifically for the large and heavy Cisco Nexus and Multilayer Director side vent switches. Meets and exceeds all published requirements. 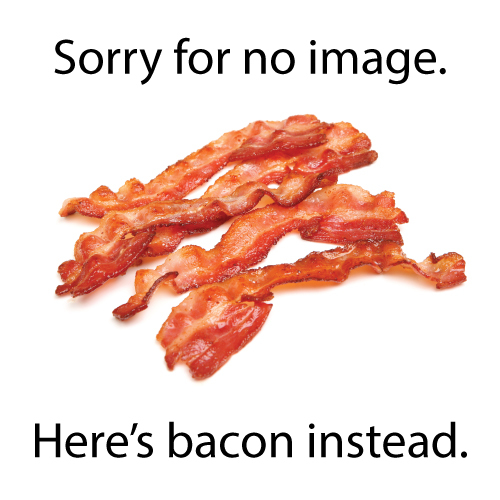 No additional baffling or duct needed. Lockable doors for PCI. The perfect Cisco Rack! 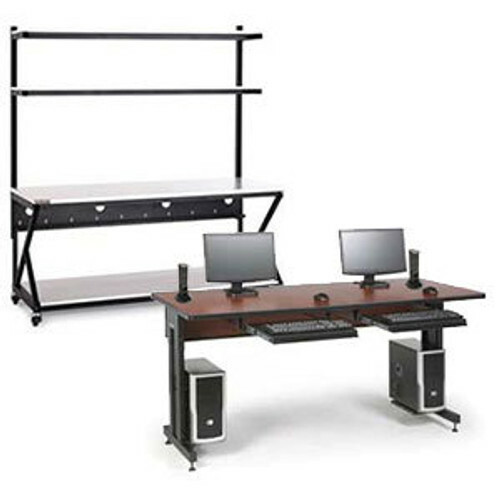 The WRK Stand-alone server rack is designed for large cable bundles. Seismic certified to multiple standards when used with optional WRK-Z4 brackets. 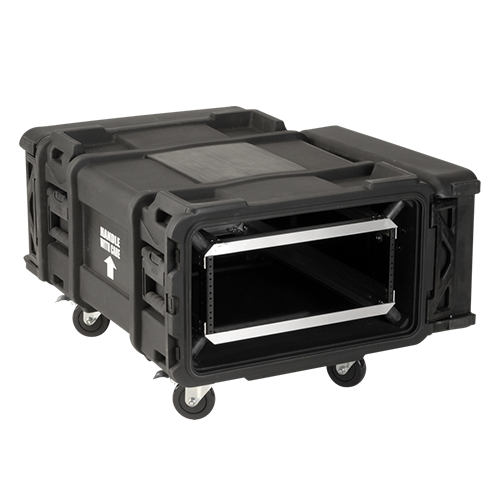 Incredible load capacity of 10,000 lbs static and available in multiple sizes with endless accessories. 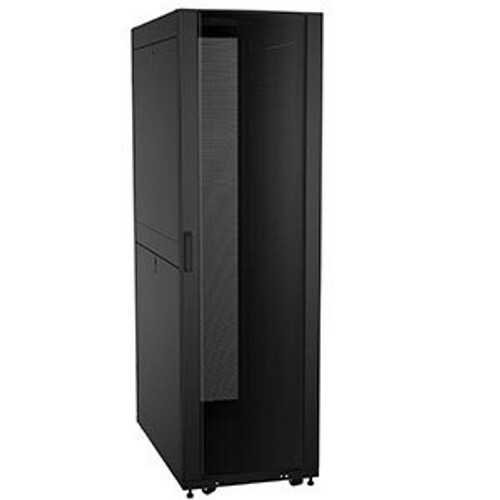 Do you need a server rack designed to meet your exact specifications? Looking for custom colors or custom design for aesthetics? 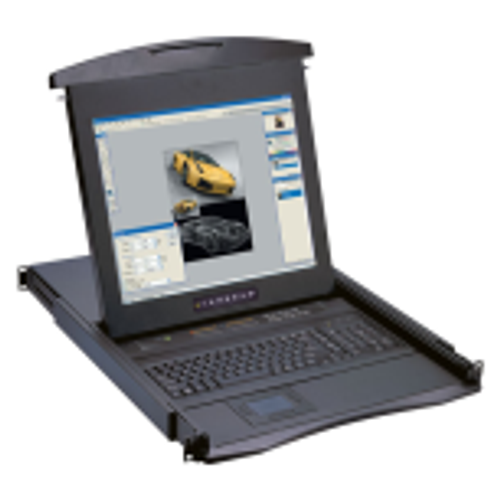 Rackmount Solutions can design and deploy a rack that fits all of your needs. Let's start the conversation! Contact Us!